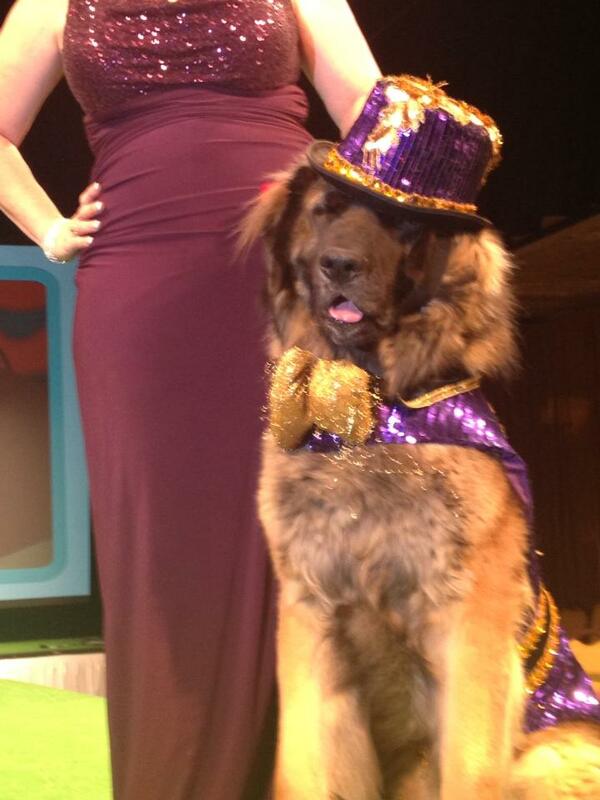 Mr America strutted his stuff around at the most popular Doggie Fashion show in Manhattan. The New Yorkie Runway show always bring the most exciting moments with NYC top dogs. Here is Mr America in his original designed outfit from Hec-Lin Couture.